Our menu is dotted with delicious dishes and incredible drink specials. Looking for a venue in San Antonio to host your special event? Choose us! Register with us to regularly receive special offers and restaurant promotions. 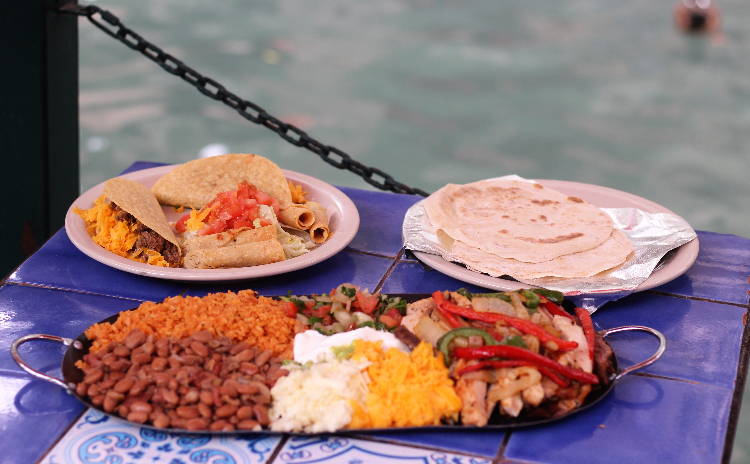 Satisfy your craving for Mexican food at the River Walk’s famed Original Mexican Restaurant. We serve the best tacos, fajitas, and margaritas north of the border. 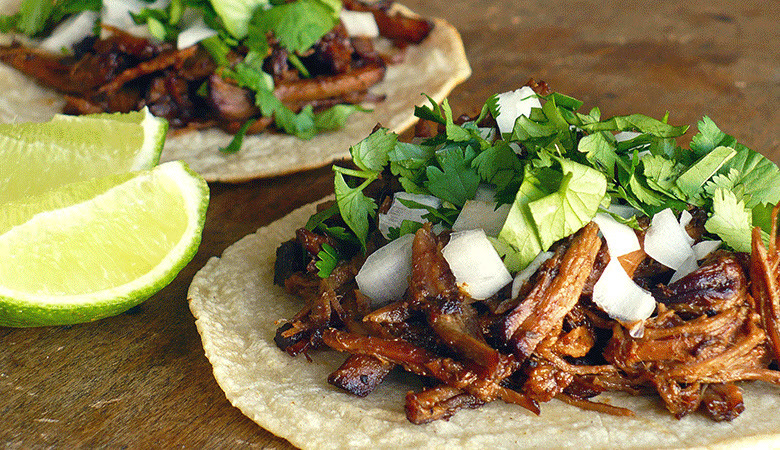 When it comes to quality, original Mexican restaurants, look no farther. The Original Mexican Restaurant is spacious and able to accommodate large groups for parties and other special events, and small enough for that special romantic moment on San Antonio’s River Walk. Also, we are “always” open, and close-by parking can be found even on the busiest days. Check out our extensive menu. 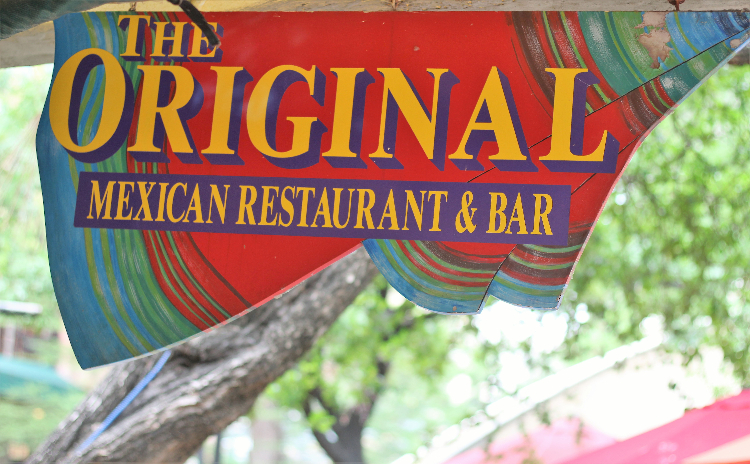 We look forward to seeing you at the Original Mexican Restaurant! Pick the perfect date and time for your party! 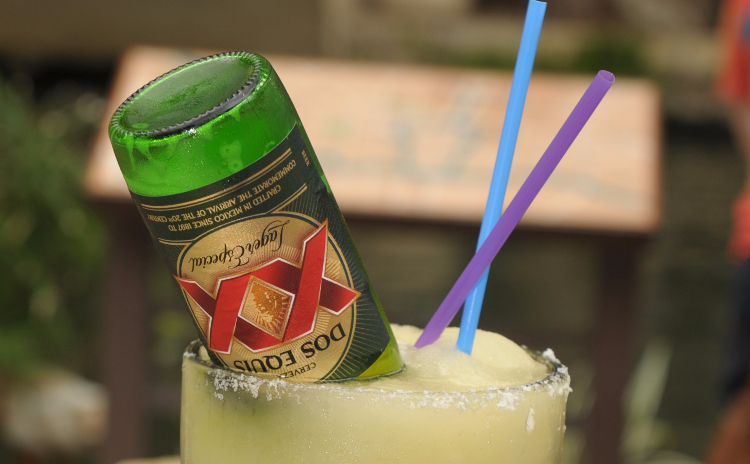 Here at The Original Mexican Restaurant & Bar we pride ourselves on the high quality of cuisine, superb ambience and outstanding service that we offer our valued customers. We have worked hard to perfect our menu, and in the process we have earned recognition as one of the region's premier dining experiences.